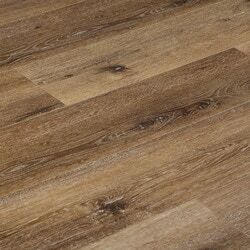 The Vesdura Vinyl Planks - 8.5mm SPC Click Lock - XL Ridge Collection is FloorScore® certified and 100% waterproof. Featuring the next revolution in luxury vinyl flooring core technology: Stone Plastic Composite (SPC) core, that repels moisture and water. Measuring in at 9” wide and 60” long these high-end, extra-wide and extra-long planks will offer a premium look and feel for years to come. The attention to detail make this luxury vinyl floor the perfect alternative to hardwood floor including wet rooms like your kitchen, bath or laundry. With an overall thickness of 8.5mm, including a 1.5mm pre-attached underpad, this durable floor will be sure to last and is backed by a lifetime residential warranty, 10 year light commercial warranty. This floor is really nice. Installer said it was very easy to work with - no issues with installation. The pictures online are an accurate representation of the color. I was hesitant to order this without being able to see pictures of the floor in the "real world" but listing pictures are accurate. Build Direct site does not seem to allow customer review photos otherwise I would add them here. Overall very happy with this floor - has only been installed about a week so cannot comment on the wear yet but seems very durable so far. The Gibraltar flooring is absolutely beautiful. 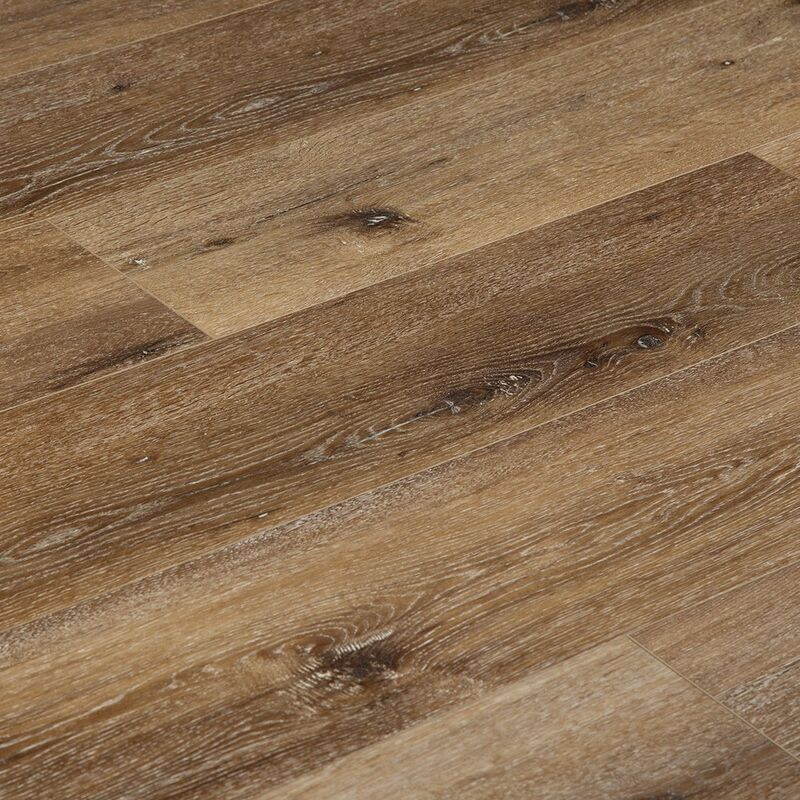 When installed in a well-lit room, the flooring appears as it does in the photos on the website. The tone is a medium shade of warm/neutral, and the design gives it lots of character and a rustic feel. The extra-large planks make it look like hardwood. The color/design hides dirt VERY well! My husband and his friend installed the flooring, and they said it was moderately easy to install (they are both experienced in installing flooring, so they did know what they were doing).